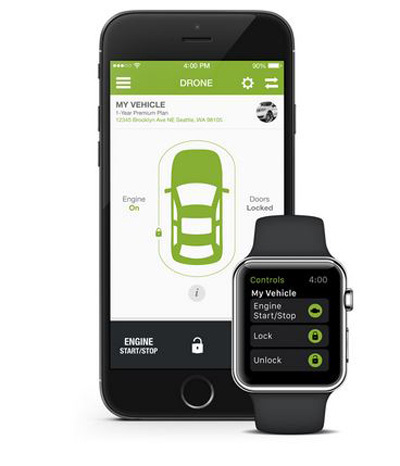 DroneMobile: connects your car to your smartphone for remote start and tracking. It also lets you lock & unlock your door. It has an Apple Watch interface too. 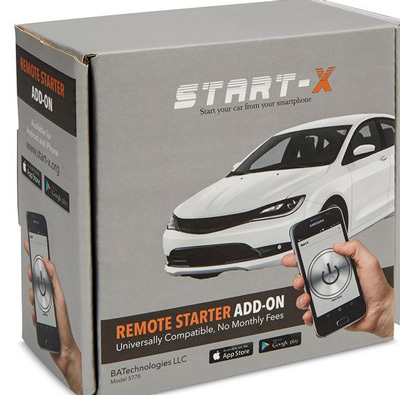 Start X Remote Starter: allows you to activate your remote starter from your phone. It works with all cars. You get a range of about 500 feet. Just bring your compatible remote starter, and you are ready to go. 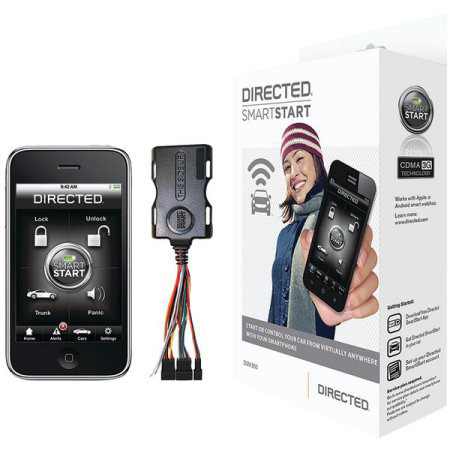 Directed SmartStart DSM300: combines with your phone to let you remote start and lock/unlock multiple vehicles. It works on Verizon 3G tech. It has a plug & play design. 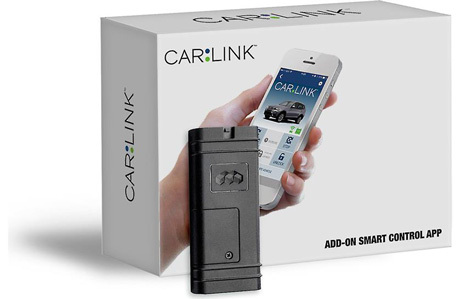 Code Alarm ASCL6 CarLink: connects your phone to remote start systems. Supports iOS and Android devices. 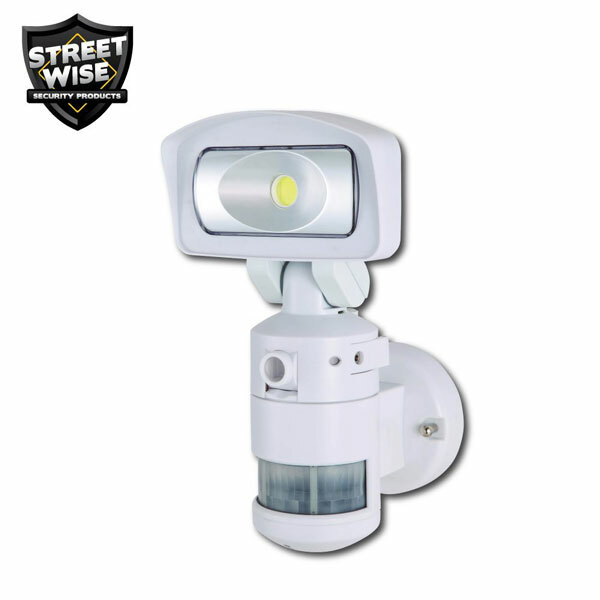 Lets you see battery voltage, locate your car, and remote start/stop, lock/unlock doors. Have you found more reliable smartphone enabled remote starters? Please share them here.